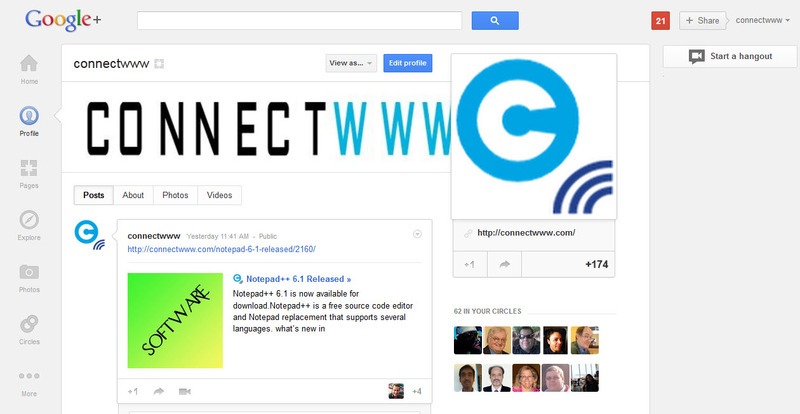 Google+ rolled out its first major redesign on wednesday. new profile with much bigger photos. dynamic ribbon of applications on the left.